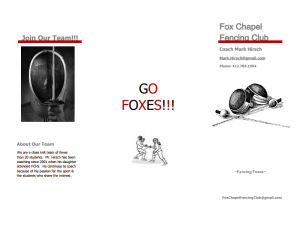 Fencing is a fall club sport that is offered for boys and girls at Fox Chapel Area High School. 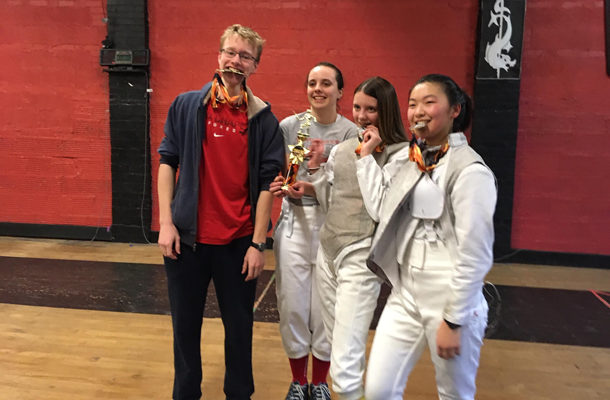 Fencing practice begins the first Sunday of October, with Foil competitions every Friday in January and February. 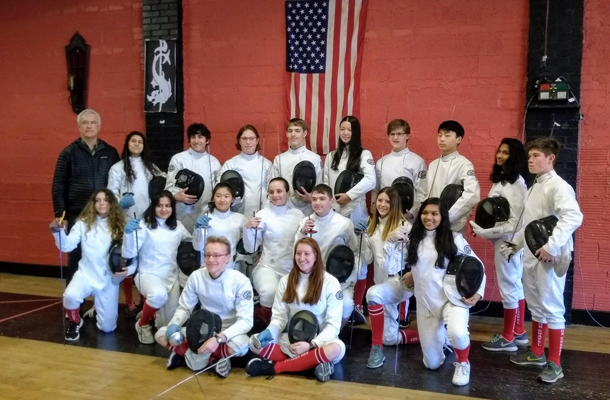 Epee practice begins and finishes with competitions at the end of April. Club members are responsible for maintaining a membership with USA Fencing for insurance purposes. Physicals are required for participation. All costs associated with participation are the student and/or the organization’s responsibility.